1. Styling Versatility. 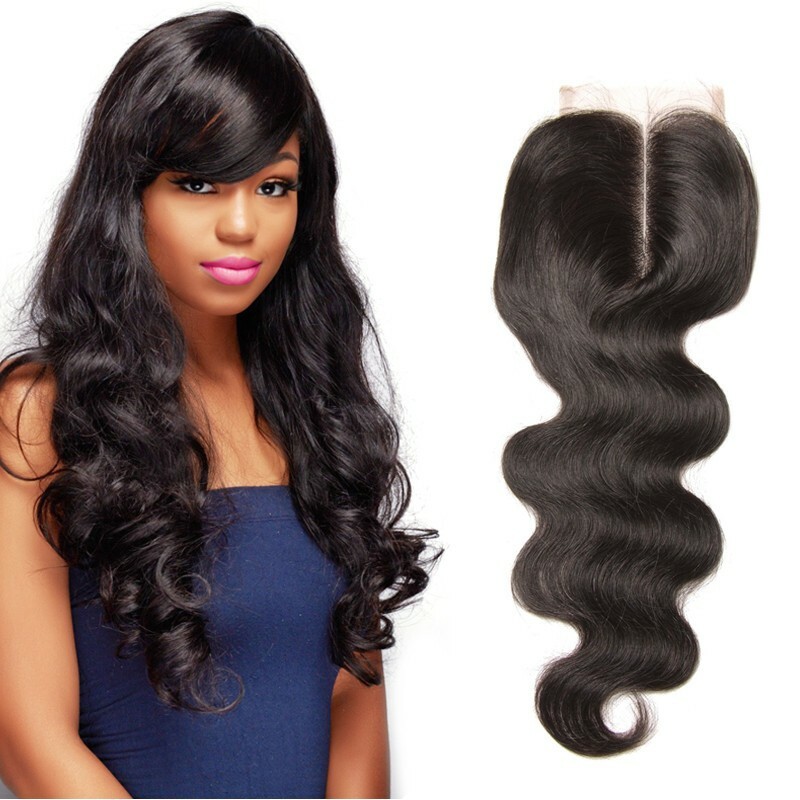 Many human hair wigs lace frontal can be colored, permed and styled just like your own hair. 4. Natural Look. 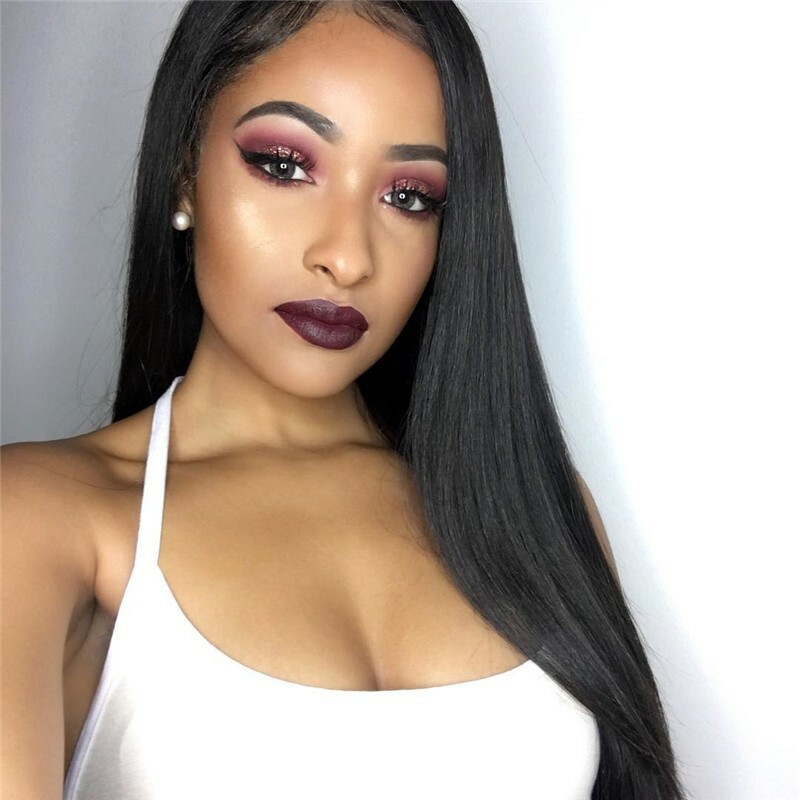 Human hair wigs feel great and can look incredibly natural.Natural Weaving Hair help you achieve a beautiful natural hair style. So,how to style a human hair wig? Once the wig is complete, the excess lace that hangs over the forehead must be trimmed back into the wig for the most natural look. This is a delicate process that takes a steady hand, a good pair of scissors and a lot of patience. Cut away about a quarter-inch of the lace all around the front and sides of the wig. Do this using long, fluid scissor strokes to avoid jagged edges. 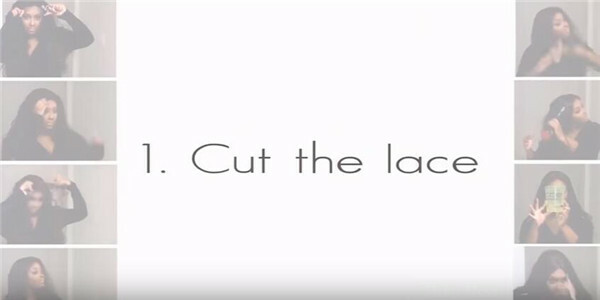 It is best to cut away small portions of lace instead of all of it at once, since cutting away too much lace will ruin the wig. Step 2.Pin the hair to your head to avoid the loose. The lace that is on the forehead will be the most visible, so it should be cut back all the way to the hairline. Use a fine-toothed comb to create a parting on one side of your hair or follow the hard parting that your barber has cut in. Blow dry your hair up and away whilst combing to create definition in the parting. One your hair is dry, continue to use the comb to neaten the parting and reinforce the separation. Wet styling is the best method for styles like roller sets and perm rod sets. Styling foam and lotion are usually applied on wet hair to smooth it out. From there you either air-dry on sit under a hood dryer and the style is completed. Remember to be gentle. Sometimes, if your edges are particularly fuzzy, you can wet your hands, smooth the edges and crown, and then apply the shea butter. You can also try other products, the shine is unmatched! Some women said they really like the way gives their hair look. Note;you’d better spray some into your hands and rubbing them together and then running your hands down your hair. Its makes look really healthy and shiny and it smells really good as well. If you wear a human hair wig with baby hair, there's no need to skimp on style. 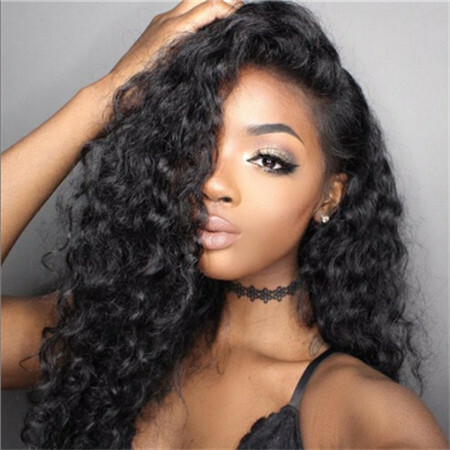 Just style your human hair wig to upgrade your look or to give your natural hair a break from the rigors of daily styling products. 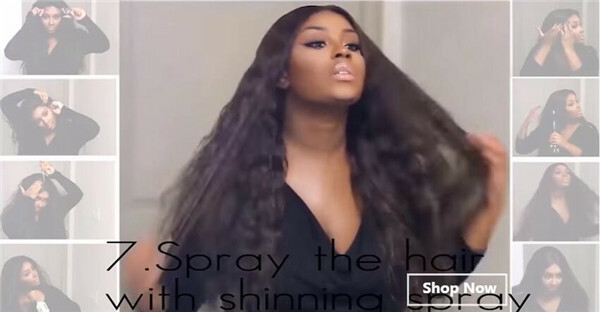 You can dye,curl,straighten, even bleach your hair as your own hair.But also remember after you style the hair please use the good conditioner to take care of your hair it can help you to extended your hair’s service life. Roll the wig with hair rollers while it is still damp. You may use a spray bottle filled with diluted setting lotion or water to keep the hair moist as you work with the hair to style it. This will help the hair to adhere to the rollers and give a good curl to the ends of the hair. It is essential to check that your wig is "heat safe" before using any heated styling products such as straighteners or curlers. Start working the hair from the bottom up. 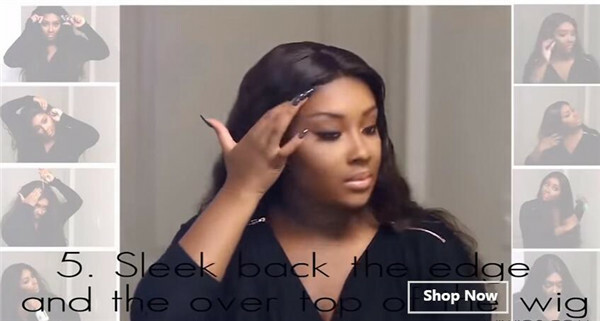 Separate the wig into sections and carefully comb the lower part of the hair, before straightening the ends, never reaching more than an inch and a half from the root of the wig with the straighteners. 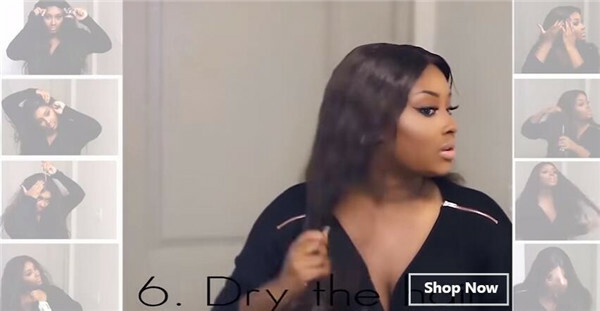 Besides,here is a video of how to style a human hair wig for you.There are 10 easy hairstyles for wigs and weaves.Hope you can enjoy it! How do you create the perfect style? ◆Before styling your full lace wig, it is important to determine to origin of the wig. 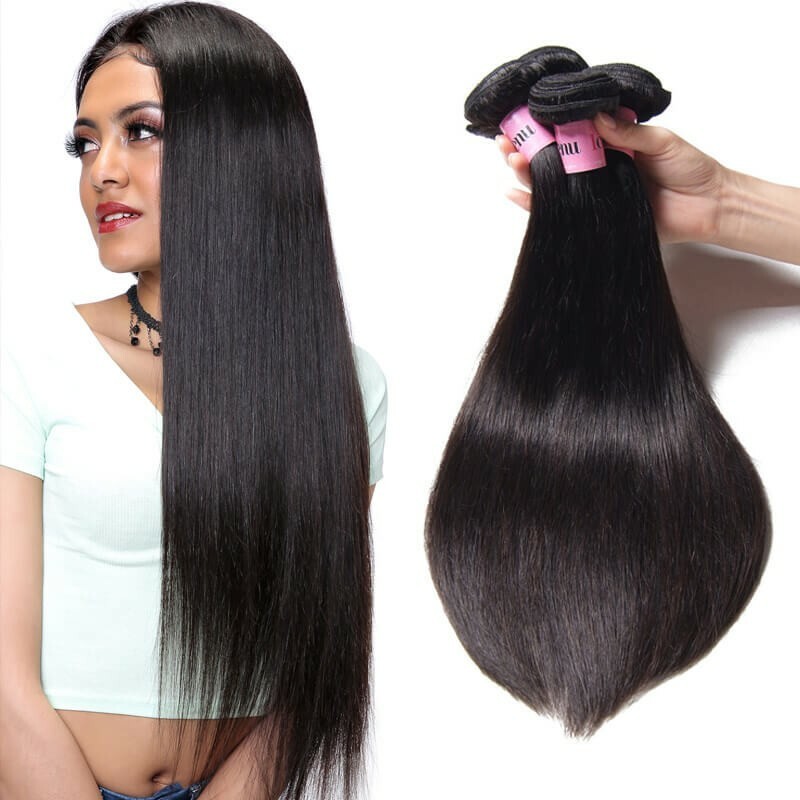 European hair tends to come in many different textures, whilst Asian hair is more likely to be thicker and very straight. 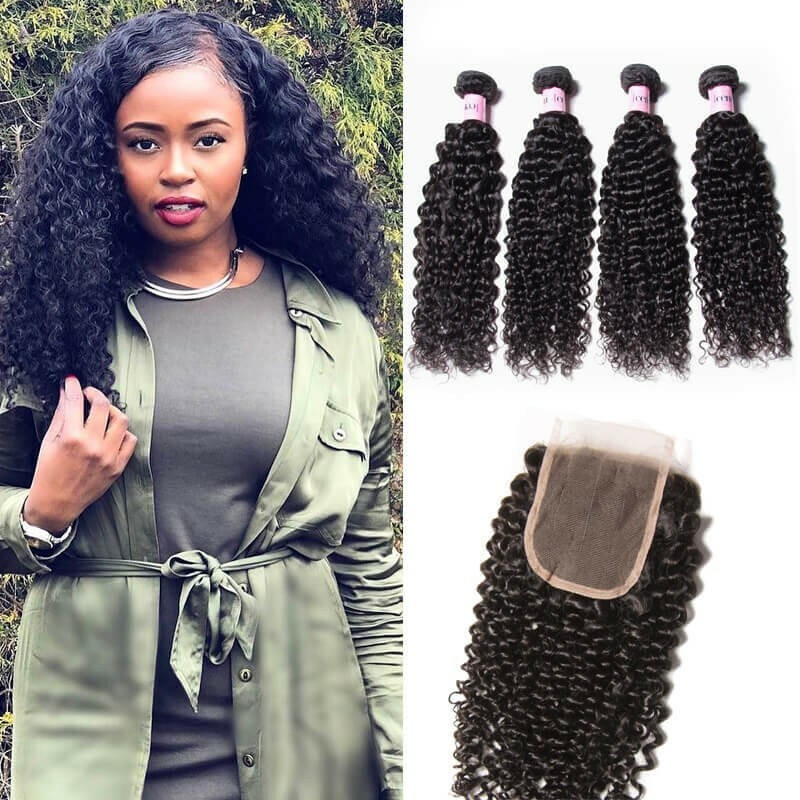 ◆It is also important to find out if your human hair wig is 100% human hair, or whether it is a mix of human hair and synthetic or special fibres. 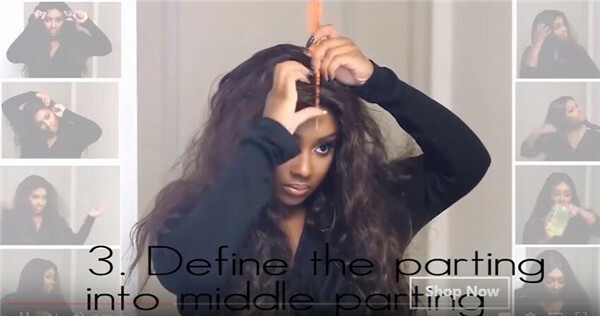 Most wigs come with manufacturer instructions on the best ways to texture that specific wig. 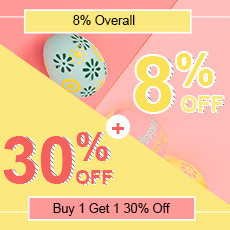 ◆Once you have determined the origin of your human hair wig, you know which style is better suited to the hair, and the best processes in which to do so. For example; Asian hair is much better suited to straighter styles, whilst European hair may hold curls and texture a lot better. ◆If you don't plan on using heated styling products, the easiest time to style your wig is when your wig is still wet after washing. 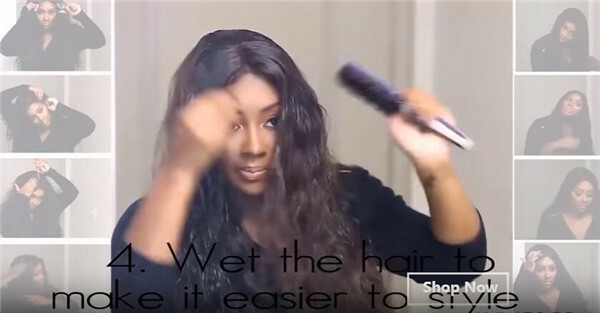 ◆Wet hair is a lot easier to style than dry hair, and styles are much more likely to hold once the hair is dry, verses styling already dry hair. If you plan on using heated styling products, ensure the hair is thoroughly dry before using them on the human hair wig. 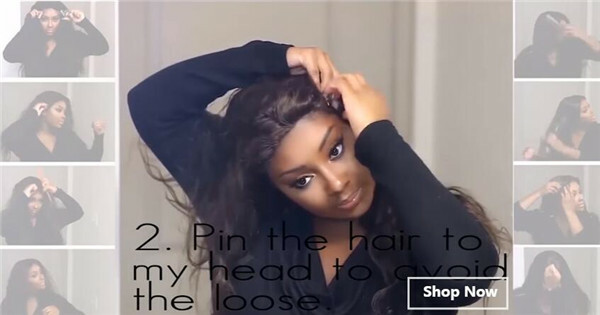 ◆Once the hair is washed (and/or dried), place it on your wig stand (or your head, although most women find it easier to style their wigs in front of them) and comb through the hair with a detangling combe-avoiding the roots or base of the wig. 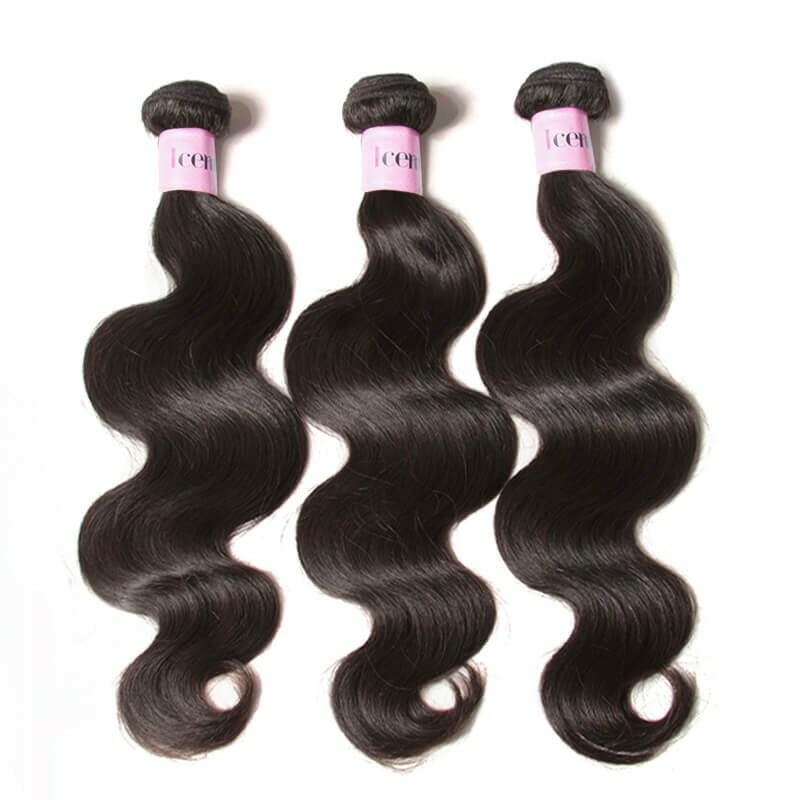 If you need buy human hair wig, Welcome to contact us. 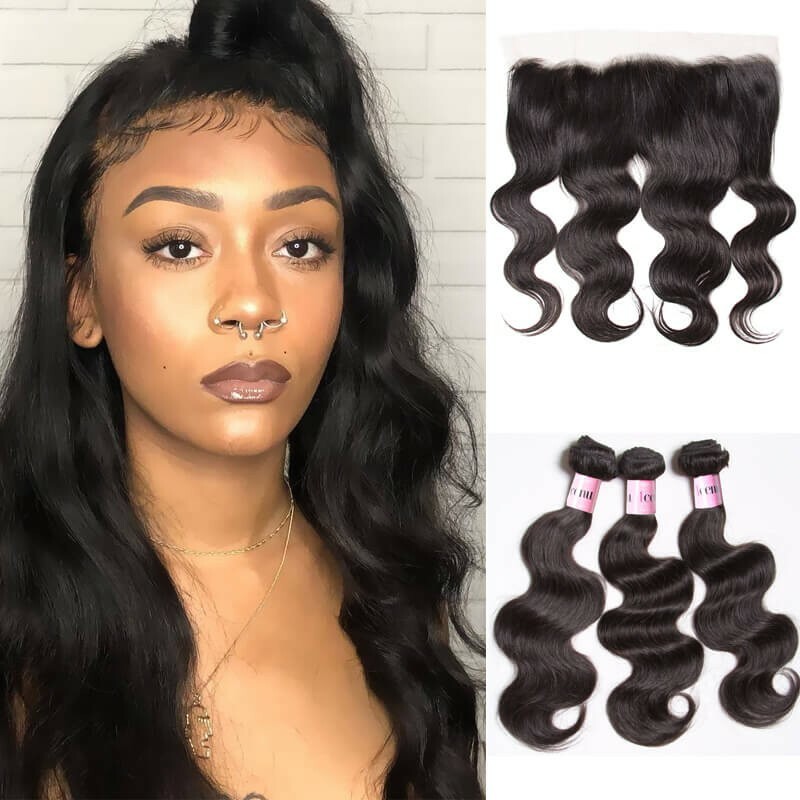 UNice hair is specialized in the design and supply of 100% virgin hair weaving including hair wefts, lace closures, bulk hair, clip-in hair and tape hair etc.,especially in Brazilian, Peruvian, Malaysian, European virgin hair and lace closures.